Flu (seasonal influenza) is NOT to be mistaken for the common cold. The flu is a serious respiratory infection, which can lead to severe complications and even death. Although flu may seem like a minor illness, the complications that follow are serious, and may even result in death. (1) Type A. Subtypes A(H1N1) and A(H3N2) are the main ones circulating among humans. (2) Type B. Infects humans almost exclusively and is responsible for severe pneumonia, meningitis and other invasive diseases in children below 5 years old. (3) Type C. Less frequent. Usually causes either a very mild respiratory illness or no symptoms at all. One of the dangers is that flu viruses are able to mutate as they travel all over the world. This is why immunity towards the virus does not last long, and people can catch the flu many times during their life. As children have a weaker immune system, they are more susceptible. through droplets when an infected person coughs, sneezes or talks. when an infected person touches a contaminated surface, which another person touches and subsequently touches his mouth. severe leg or back pain due to muscle inflammation. Incubation period (time from infection to when a person falls ill) is about 2 days. Infection period is 1 day before symptoms start to show, and up to 5 days after falling sick. Flu itself usually does not cause death, but produces consequences that lead to other serious medical conditions such as pneumonia or secondary bacterial infection, which can be fatal. 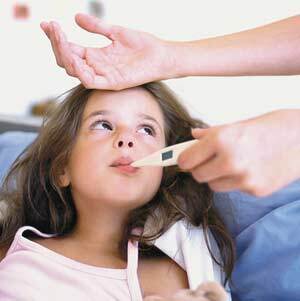 stay at home for at least 24 hours if feeling sick with a flu-like illness. The best and most effective way to treat flu is by preventing it in the first place. We can do this by strengthening our immune system. 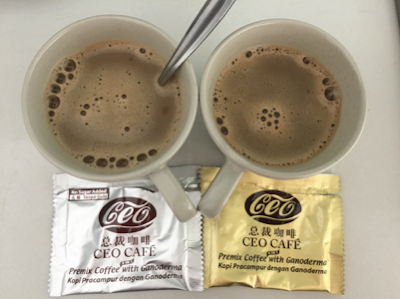 Shuang Hor's Yung Kien Ganoderma has received accreditation from the Health Ministry of Taiwan under its Health Food Control Act 1999 that it is able to help enhance the production of immune cells and the production of antibodies. 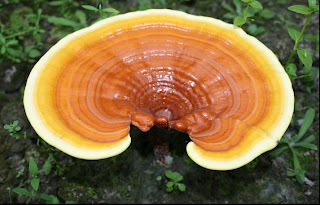 In other words, regular consumption of Yung Kien Ganoderma can boost up our immune defence so that it is strong enough to fight the invasion of these viruses and hence prevent flu. To purchase, please email me at laifuiping@gmail.com. Click here to refer to Shuang Hor company website for Product Description and Price.